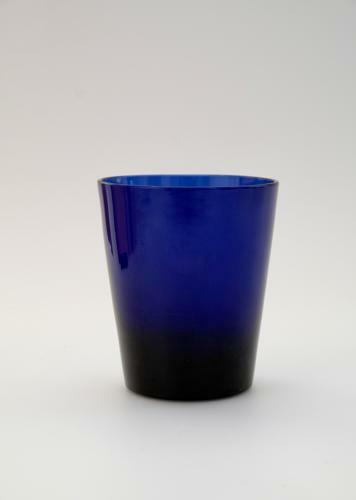 Blue glass tumbler English C1790. Rare blue glass tumbler. English C1790. Note: Blue glass tumblers from this period are rarely seen. Condition: Very good with no chips, cracks or evidence of restoariton.